What are the health consequences of the TEPCO Fukushima Daiichi nuclear power plant accident on children, power plant workers and the whole country. What measures are being taken in Fukushima in terms of health effect measures. What lessons must be learned from the processes after the accident. What measures should be taken now to prevent further health effects. In this context, what is the role of those within the medical field. 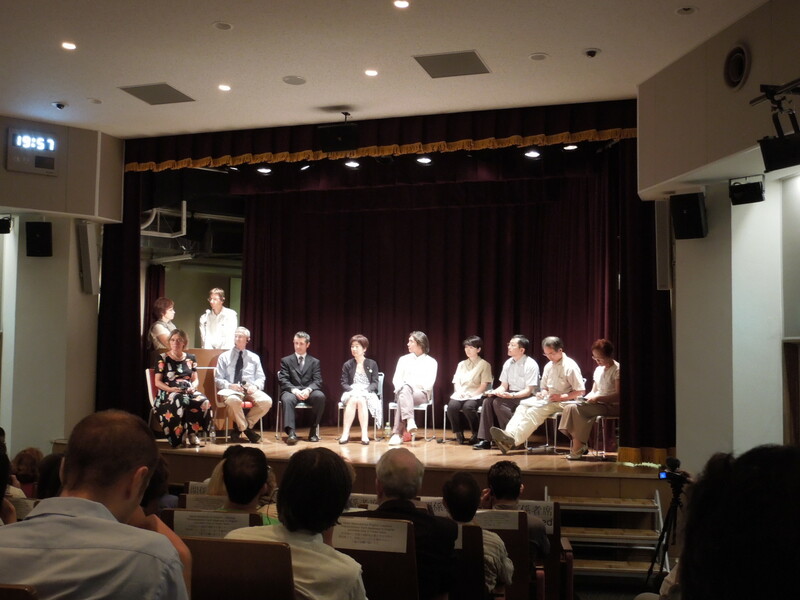 International Physicians for the Prevention of Nuclear War (IPPNW), who received The Noble Peace Awarded in 1985, will hold their 20th IPPNW World Congress in Hiroshima will take place between August 24th – 26th. In conjunction with the 20th IPPNW World Congress, the symposium will include doctors and those in the medical field. Key speakers from Japan will also present overviews of the public health situation and ongoing challenges of coping with the Fukushima disaster. The panelists from IPPNW will discuss the lessons to be learned and the issues we must face in the future with an international perspective.